Get the best view in Barcelona or visit one of many fascinating museums and other out-of-the-ordinary sites. Barcelona has endless attractions including its Modernist buildings, great restaurants, museums, and sandy beaches. The city also has a more unusual side, with Spanish Civil War bunkers offering the best view of the city. Atlas Obscura reports that another bunker exists in a doctor's home that became a Soviet Union consulate. There is a fascinating wooden turntable in a former orphanage that allowed destitute families to anonymously drop off their babies. A Modernist palace has been converted into a cannabis museum and another museum displays gilded and beautiful funeral carriages. The Bunkers del Carmel were built in 1938 while the Spanish Civil War raged on. 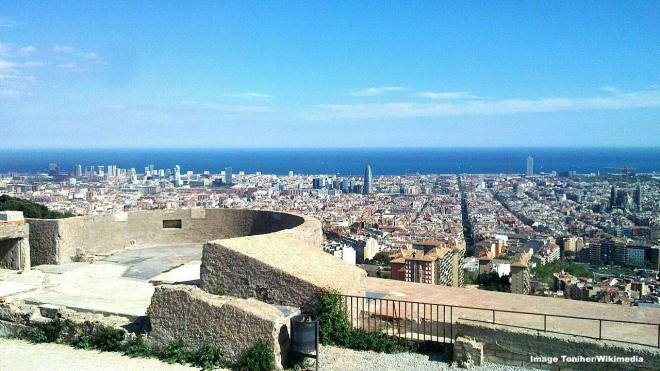 The anti-aircraft fortifications are placed on the Turó de la Rovira, ensuring a 360 degree view of the city. When the war ended, the cannons were removed and the buildings left to crumble. Once popularity of the site increased in the 2000s, the bunkers were renovated to give visitors to the city the best possible view. Keeping with bunkers, a modernist house that belonged to Dr. Salvador Andreu changed hands after the physician died. 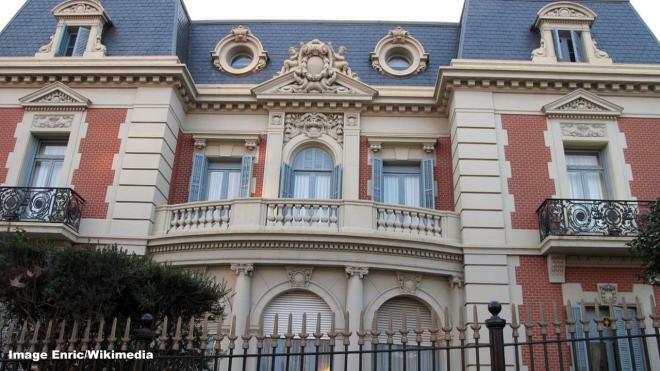 When the Spanish Civil War broke out, the house was taken over as the Soviet Union’s consulate. The Soviet Union was backing the Republican Forces, who were fighting to defeat General Franco’s forces, making the consulate a natural target, leading to a bunker being built with all mod cons, including toilets, a kitchen and a generator. The bunker can still be seen today.